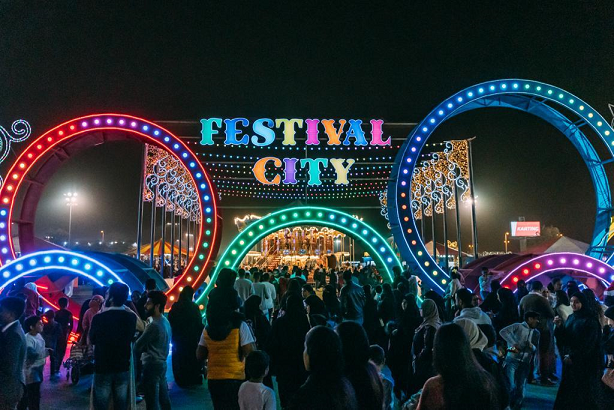 The 'Festival City’, one of the main events held during the fifth edition of the Bahrain Shopping Festival ‘Shop Bahrain’, concluded on Saturday 2 February 2019 with tremendous success, attracting 103,615 visitors from inside and outside the Kingdom of Bahrain since its launch on the 17th January 2019. The ‘Festival City’ included a number of family-oriented activities including carnival games, an outdoor market, and live performances including daily musical bands in addition to various food vendors. “It gives us a great pleasure to witness the success of the ‘Festival City’, which has exceeded expectations. This year, we ensured to host a Festival which included exciting activities suitable for the entire family. This comes in line with Bahrain Tourism and Exhibitions Authority’s long-term strategy to further develop Bahrain’s tourism, which contributes towards the Kingdom’s economy and the 2030 Economic Vision,” said the Chief Executive Officer of BTEA, H.E. Shaikh Khaled bin Humood Al Khalifa. "Shop Bahrain is proof of the major efforts exerted by the organizing team to solidify its position as the biggest family entertainment event on a regional level. We look forward to offering even more surprises and prizes in the next edition which we hope will be even bigger and better on all levels," he said. 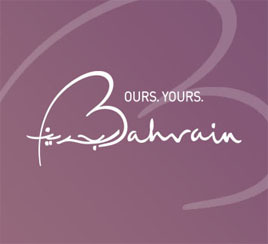 This edition of the Festival, organized by the Bahrain Tourism and Exhibitions Authority (BTEA), was held in cooperation with strategic partners including Tamkeen, VIVA, Gulf Air and A.A. Bin Hindi Group, in addition to Platinum Partners, Bin Hindi Informatics (Samsung) and the Lulu Group.